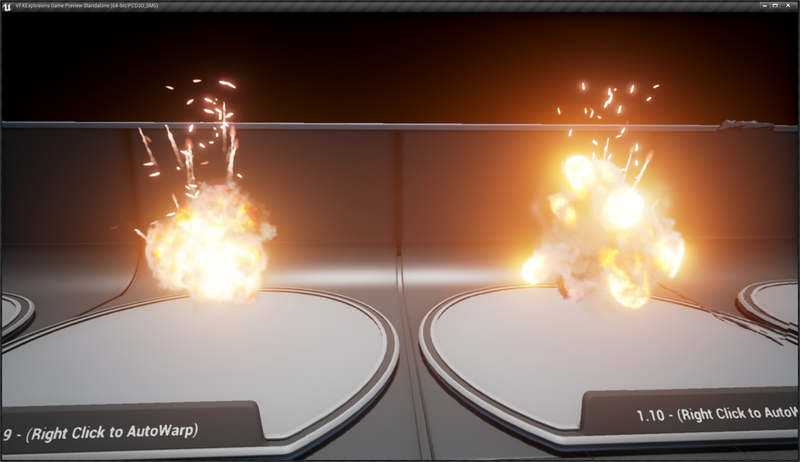 Create High Quality VFX with our new Explosions Builder Pack! Explosions small, medium, or apocalyptic put the bang in your project. Use the pre-made effects or create your own look with this high resolution builder pack. Designed as a modular effect library, easily combine and modify new custom explosions. 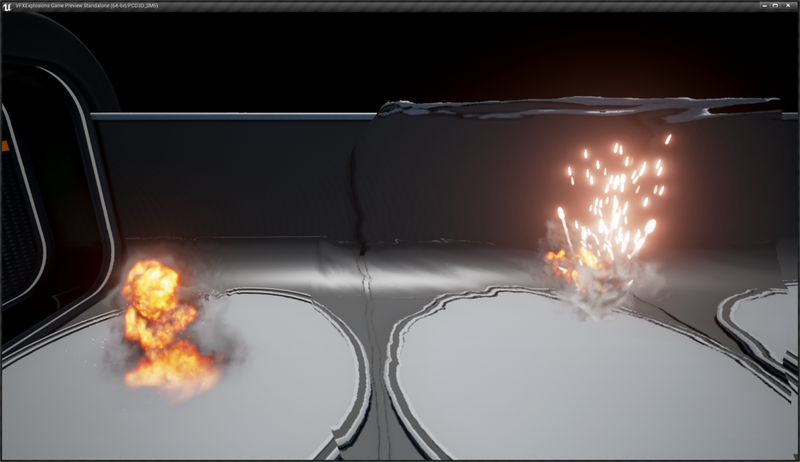 Get literally hundreds of hours of simulated explosions without the need of expensive software, hardware, or the time needed to render out these effects for a fraction of the cost. 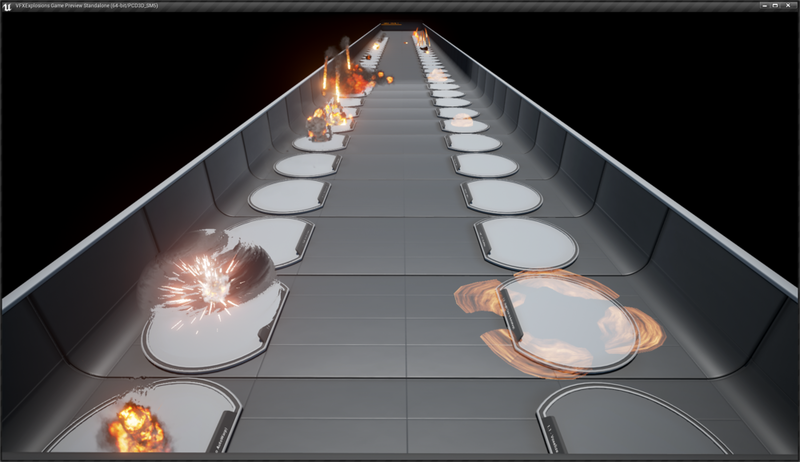 All pre-made explosions are created at 2048x2048 resolution, however I have also included the original 4096x4096 textures for those interested in cinematics or projects requiring higher fidelity. The builder consists of separated common effect components that can be arranged easily to achieve new looks. Everything from fire, smoke, heat waves, sparks, shock-waves, and concussion waves that is needed to create you awesome looking VFX. I would recommend adding this repository to any VFX library.